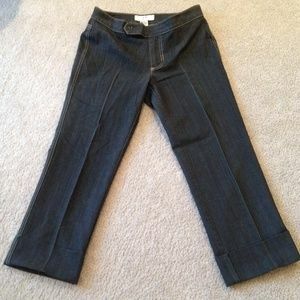 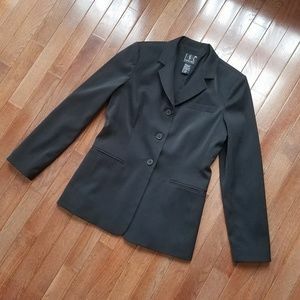 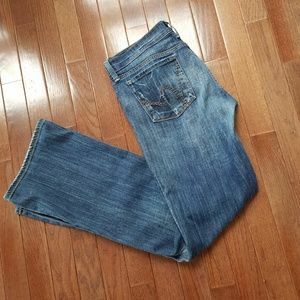 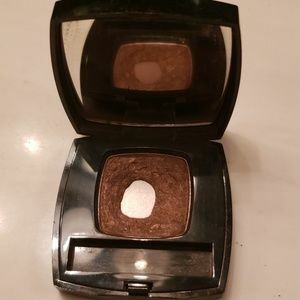 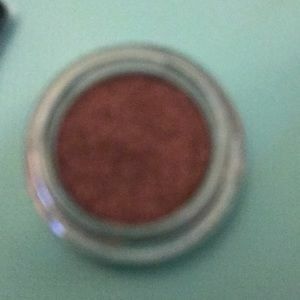 Used only a few times, (see first 2 pictures for amount used only). 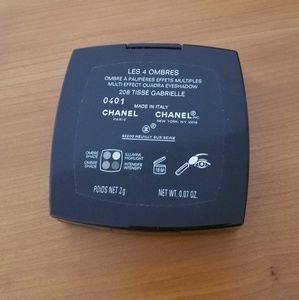 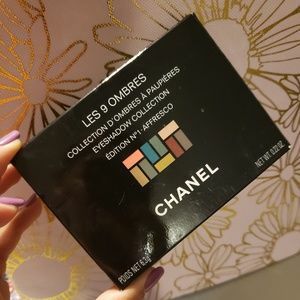 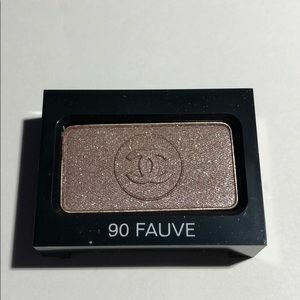 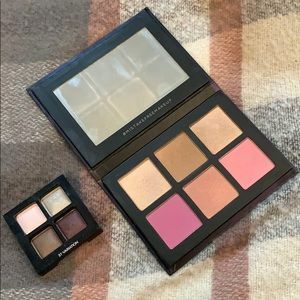 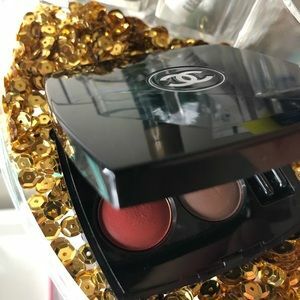 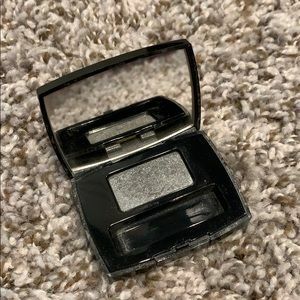 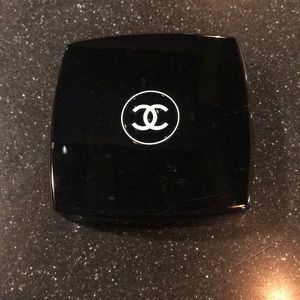 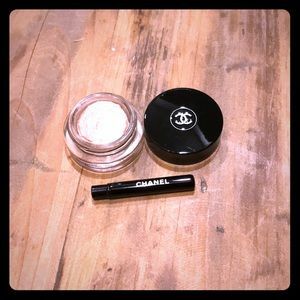 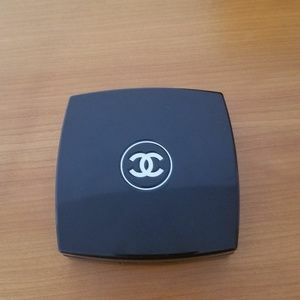 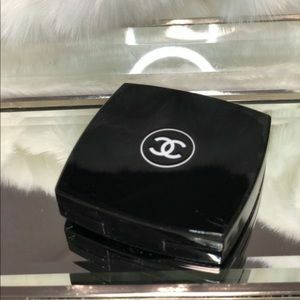 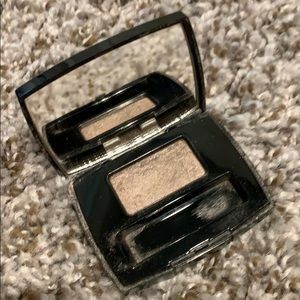 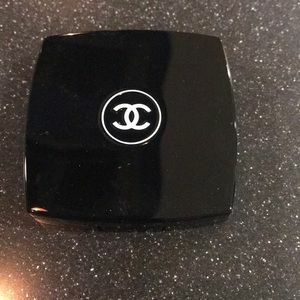 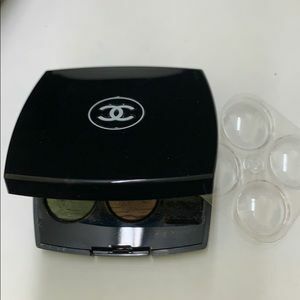 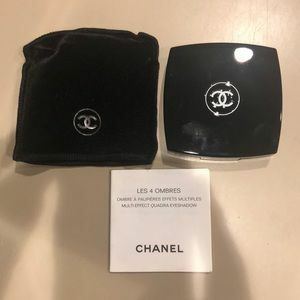 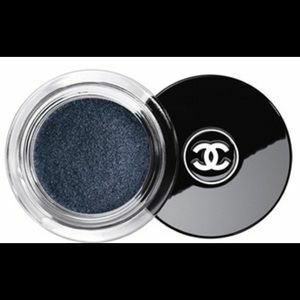 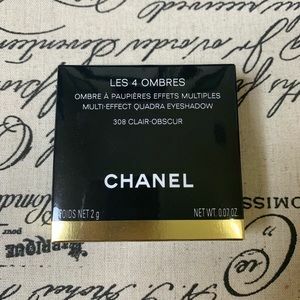 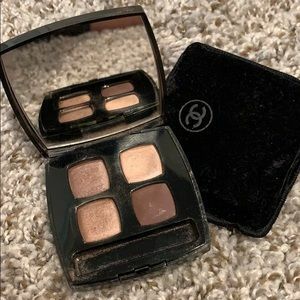 CHANEL Les 4 Ombres quad eyeshadow palette in 208 Tisse Gabrielle. 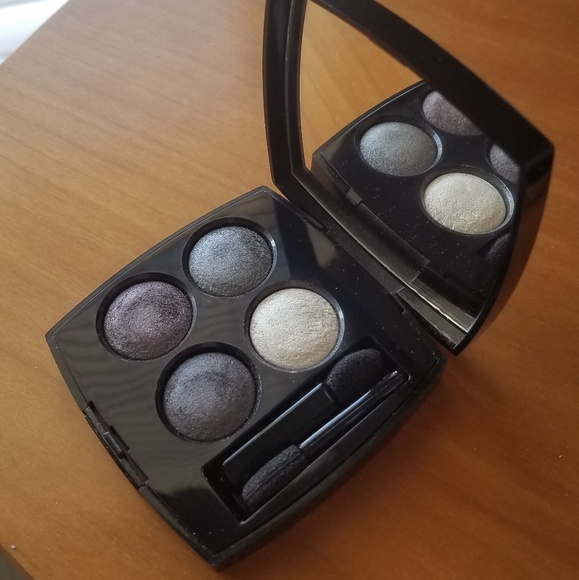 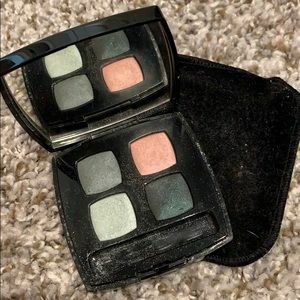 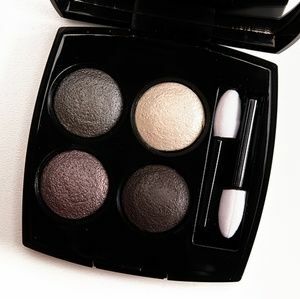 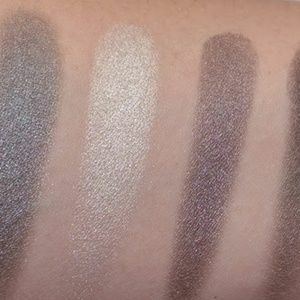 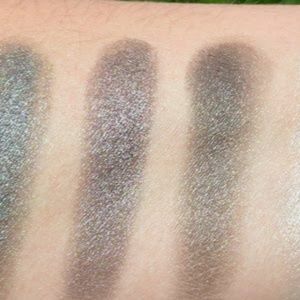 An eye-shadow palette with four cool, shimmery gray-based shades—charcoal, steel, amethyst, and pearl white. 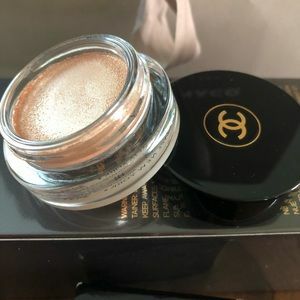 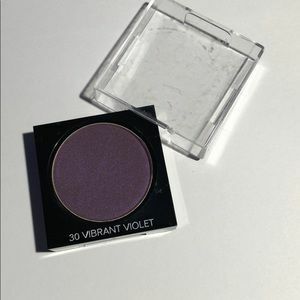 The shades go on smoothly, blend really well, and can be anything from sheer to intense, depending on how many layers you apply. 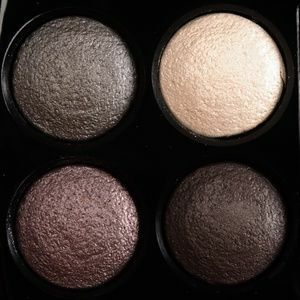 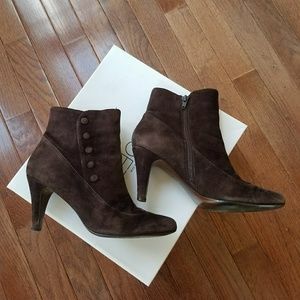 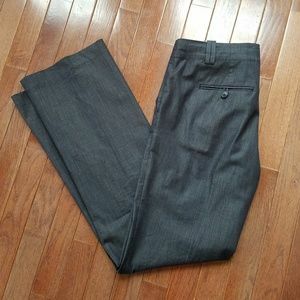 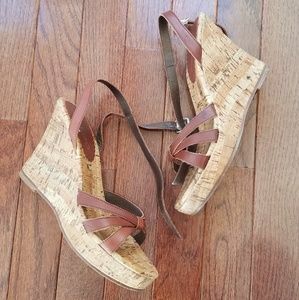 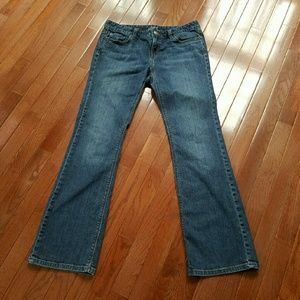 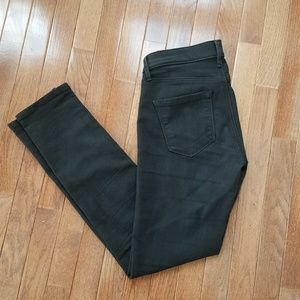 They have a satiny, slightly iridescent finish. 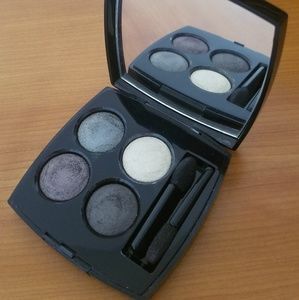 Allure best beauty award winner 2014-Limited Edition.